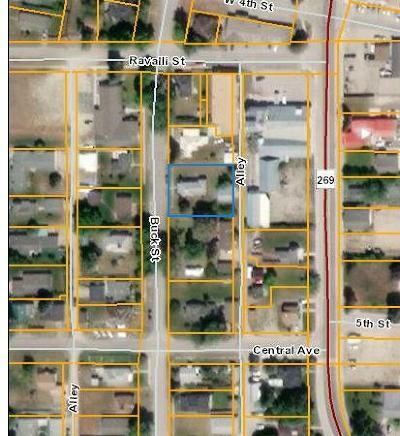 Corvallis east side, 3000 sq. 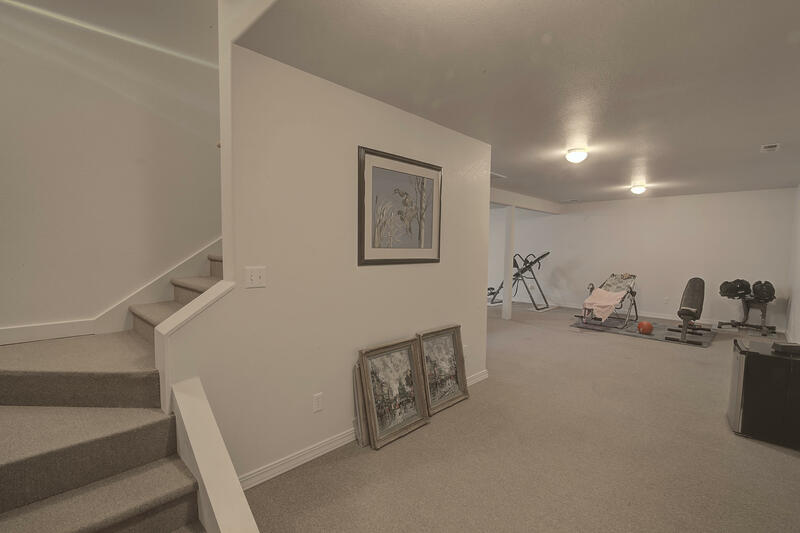 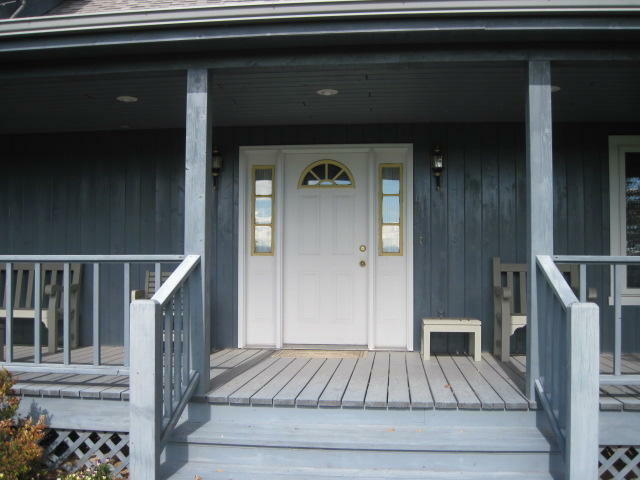 ft., Quality constructed and energy efficient home offers 3 bedrooms and 2 1/2 baths. 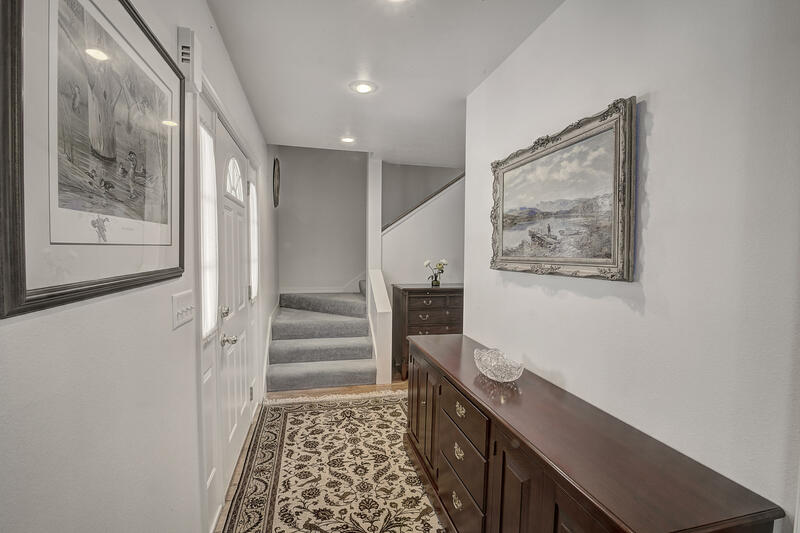 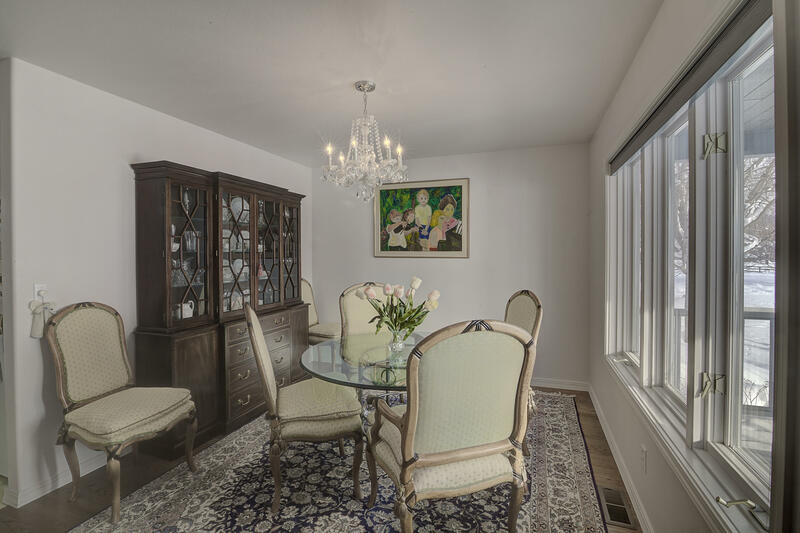 Genuine oak hardwood floors through the entry, hall, and formal dining area. 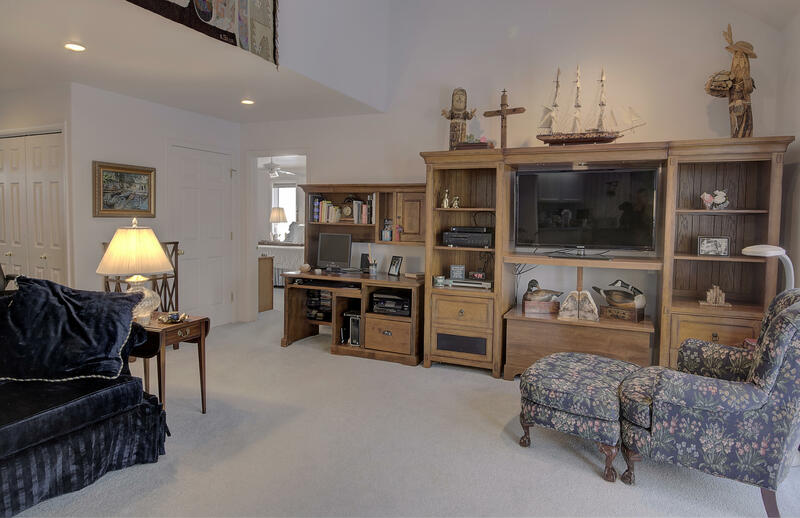 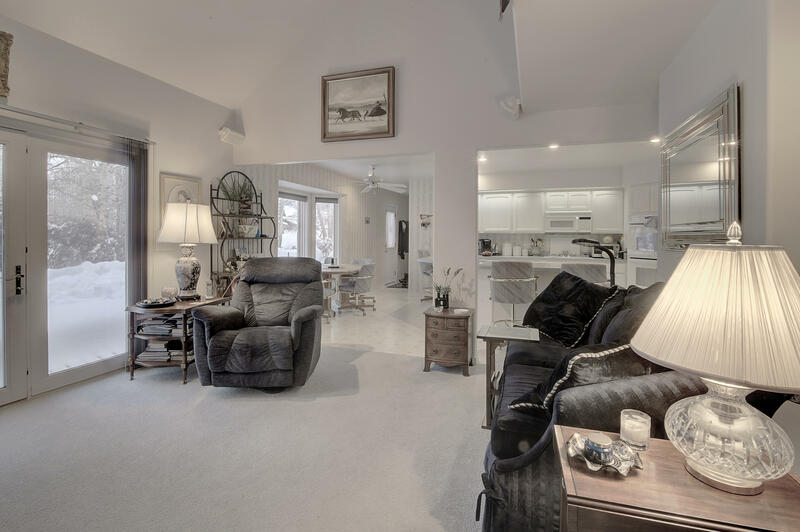 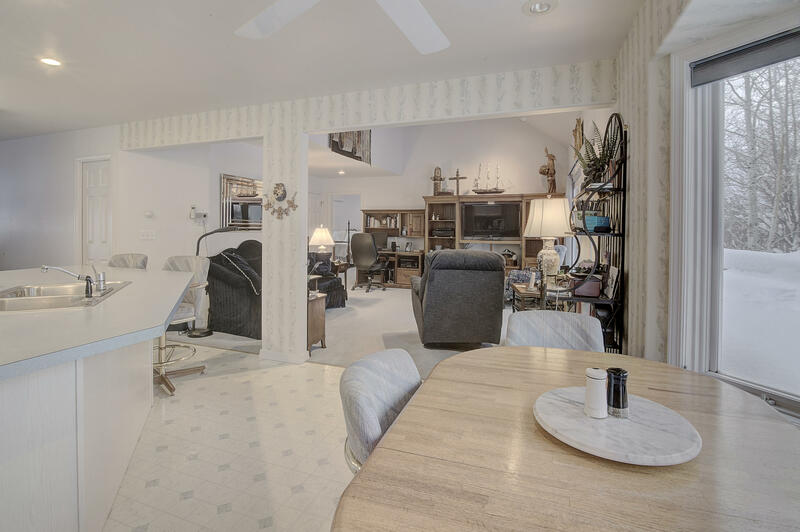 The living room features high vaulted ceilings. 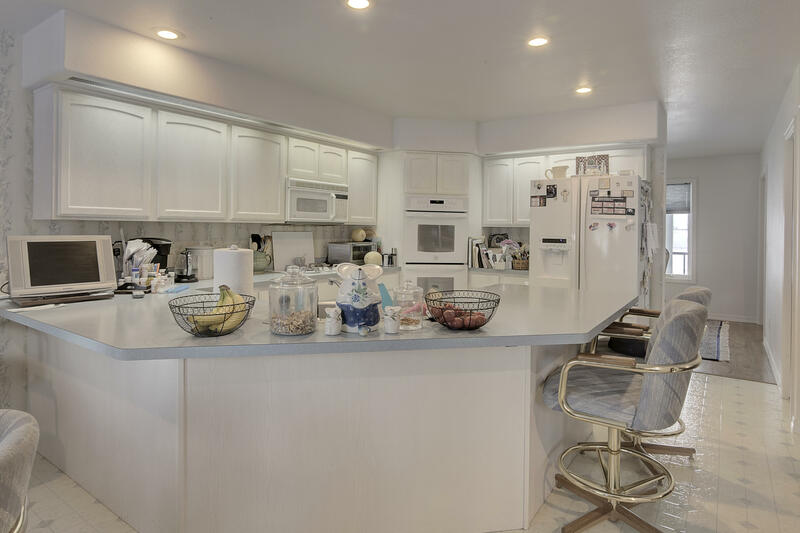 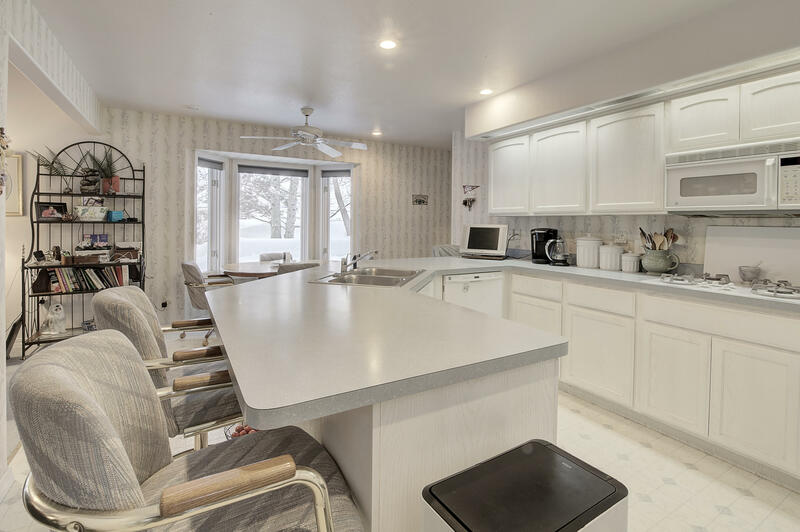 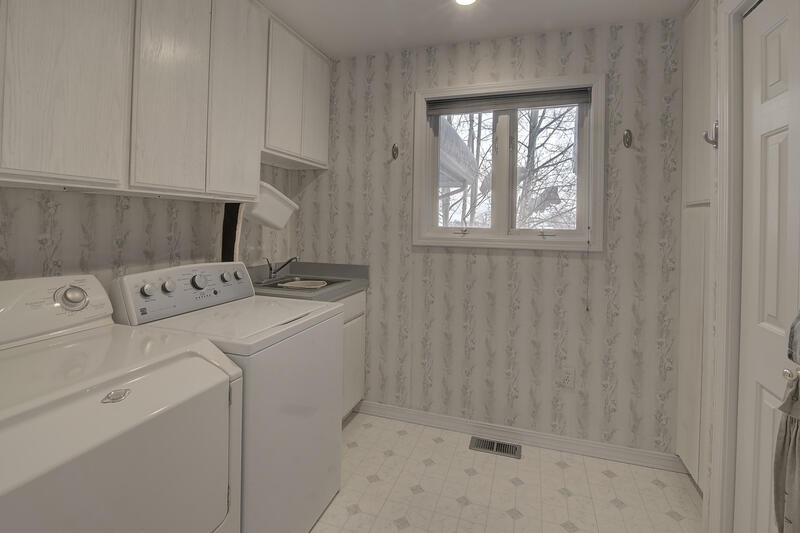 The kitchen is open, spacious and includes a large breakfast bar, nook and walk-in pantry. 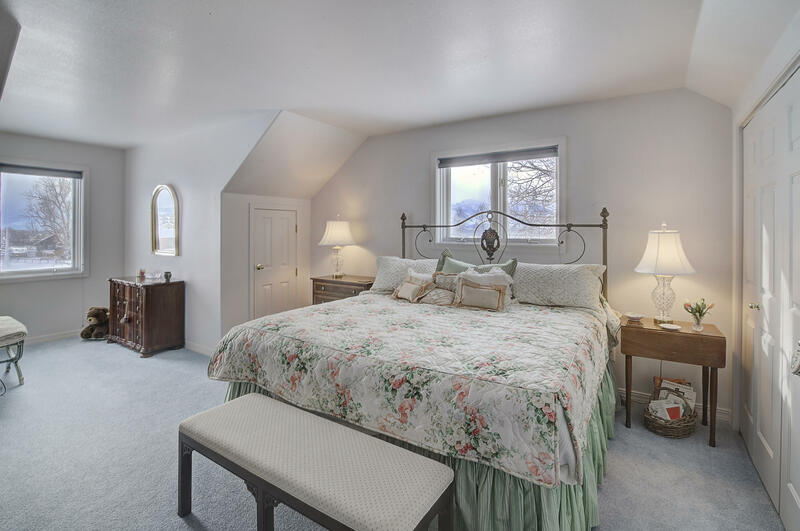 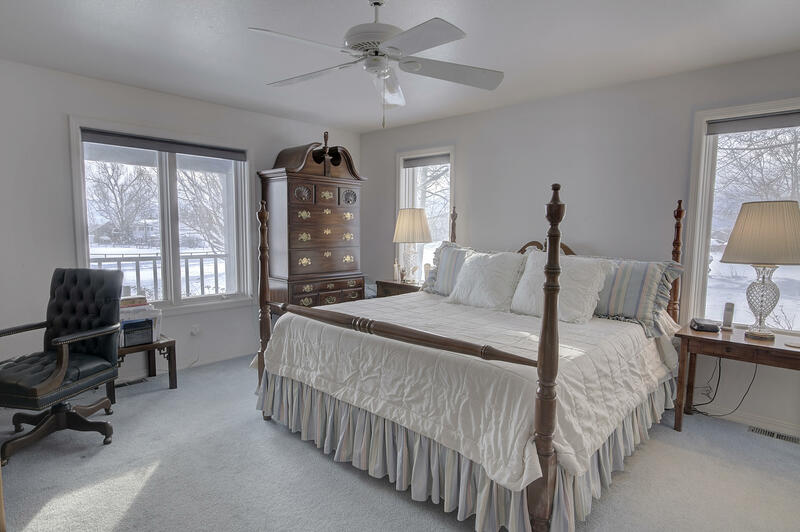 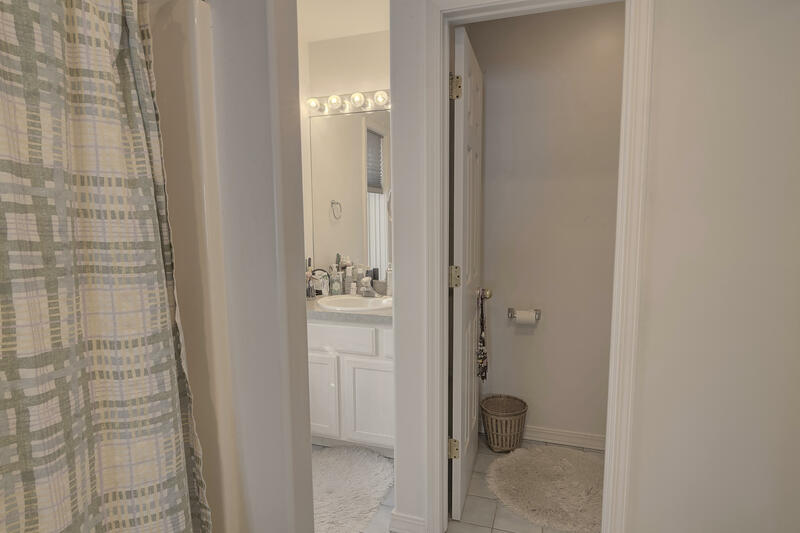 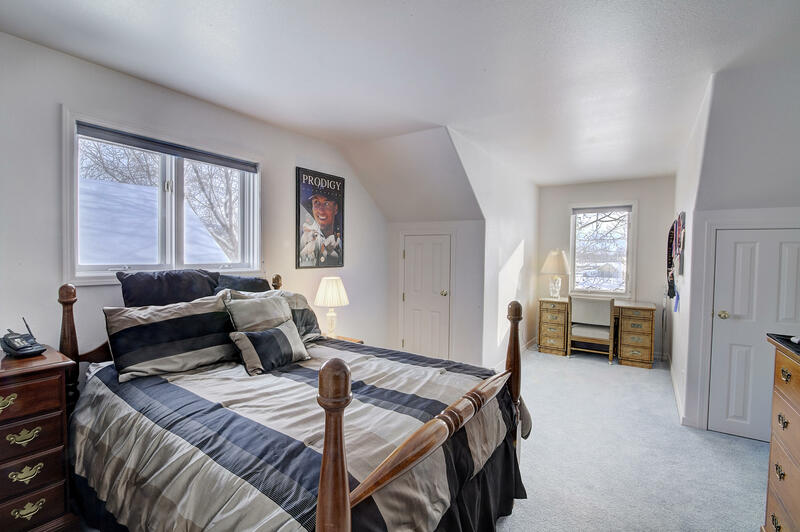 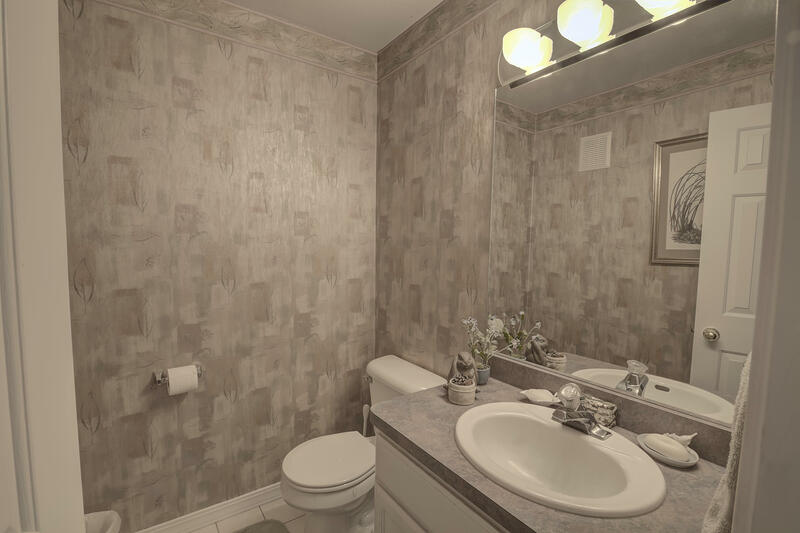 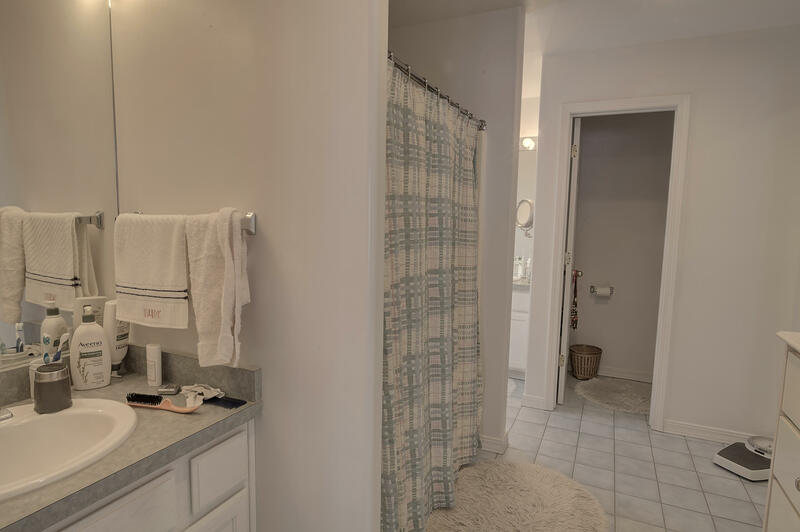 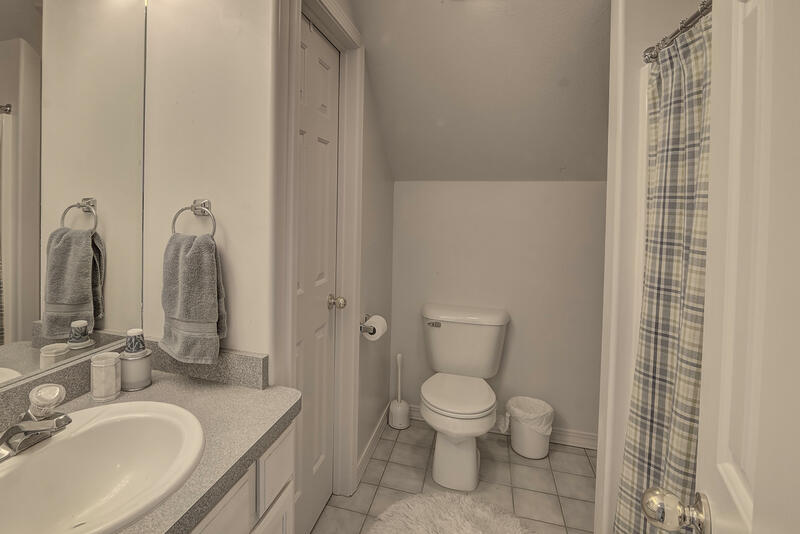 The Master Suite features a large walk-in closet, double vanities and tiled floor. 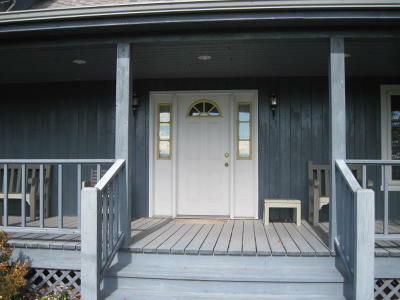 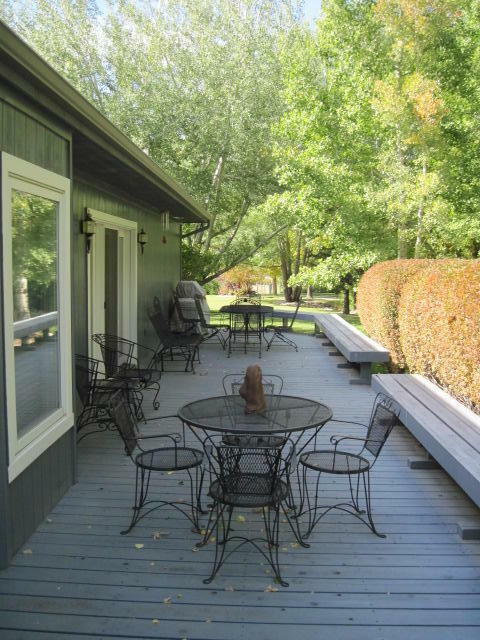 This home is perfect for entertaining with the 12x47 back deck. 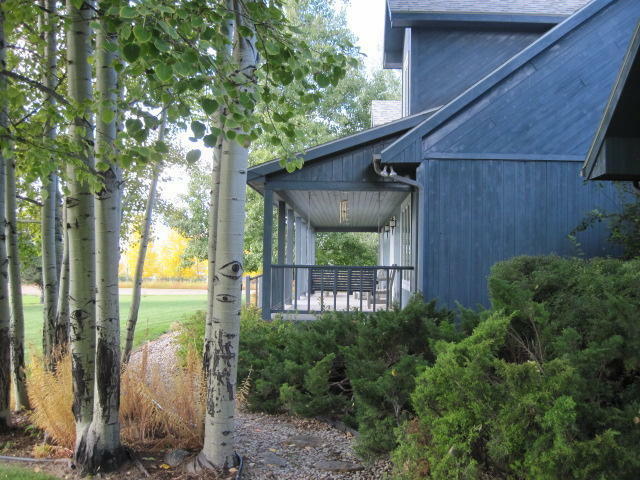 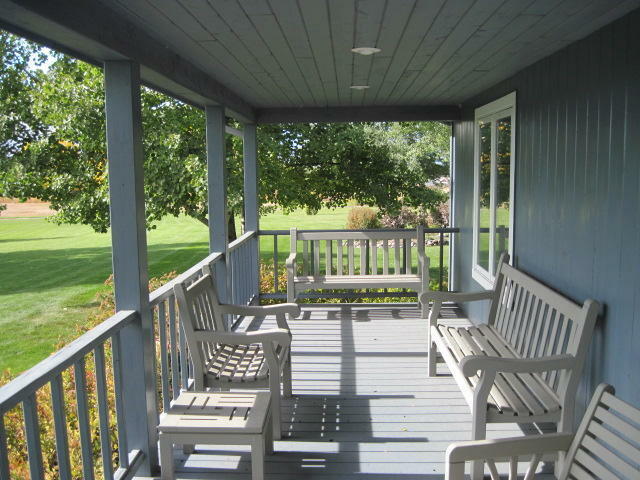 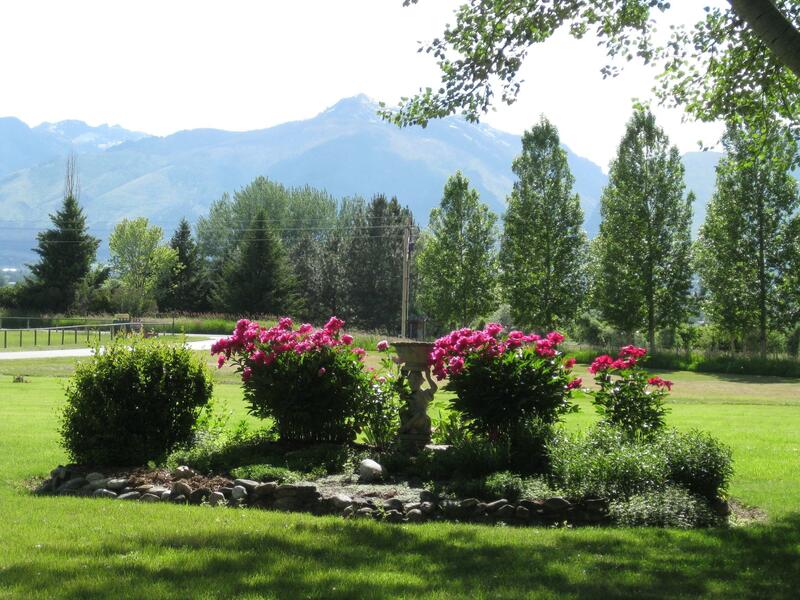 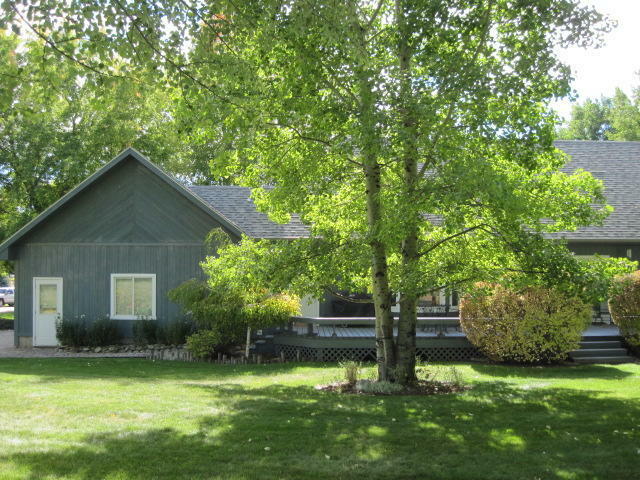 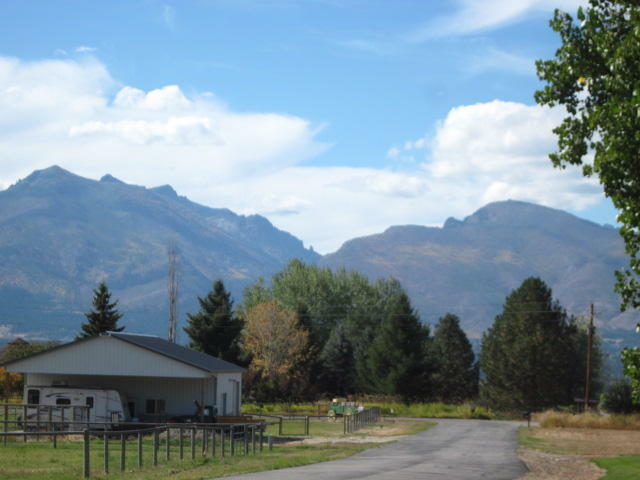 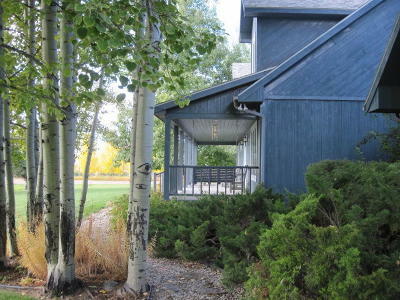 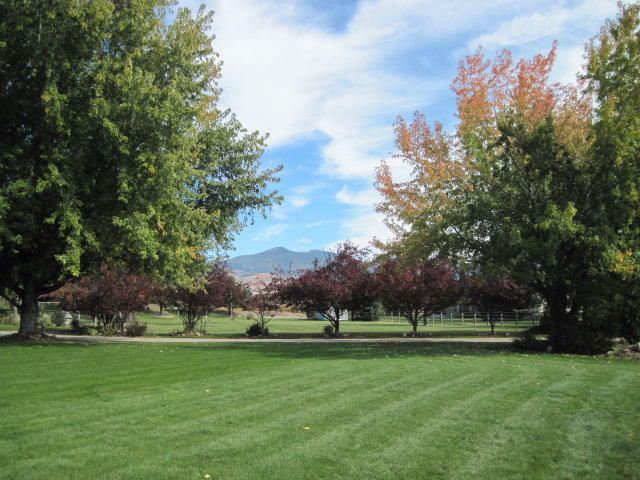 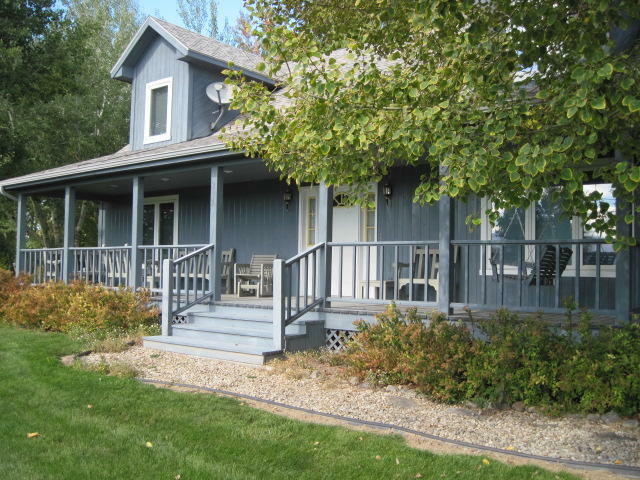 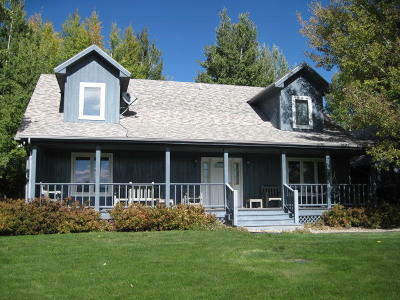 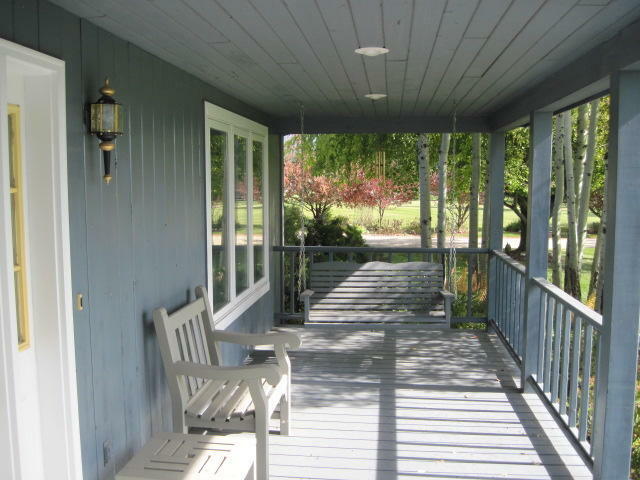 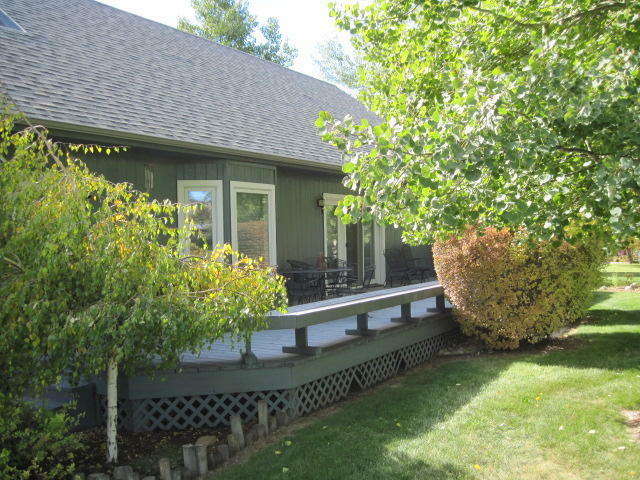 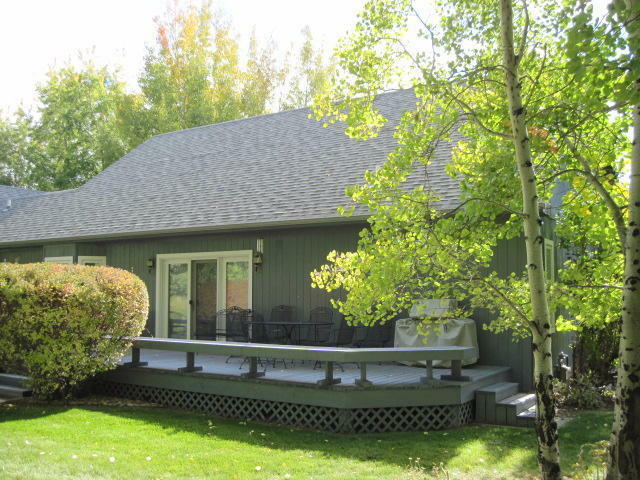 Take in the beautiful sunsets over the Bitterroot mountains from the covered 8x43 front porch. 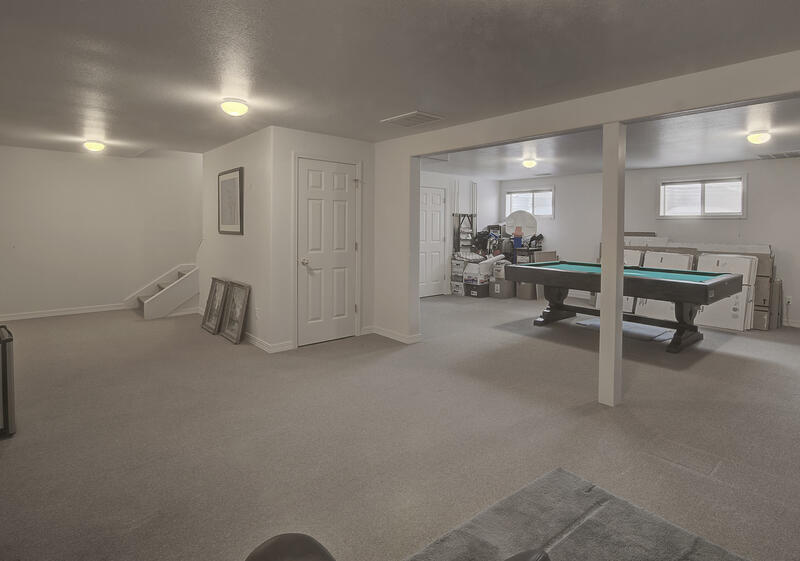 Natural gas heating and workbench in the garage. 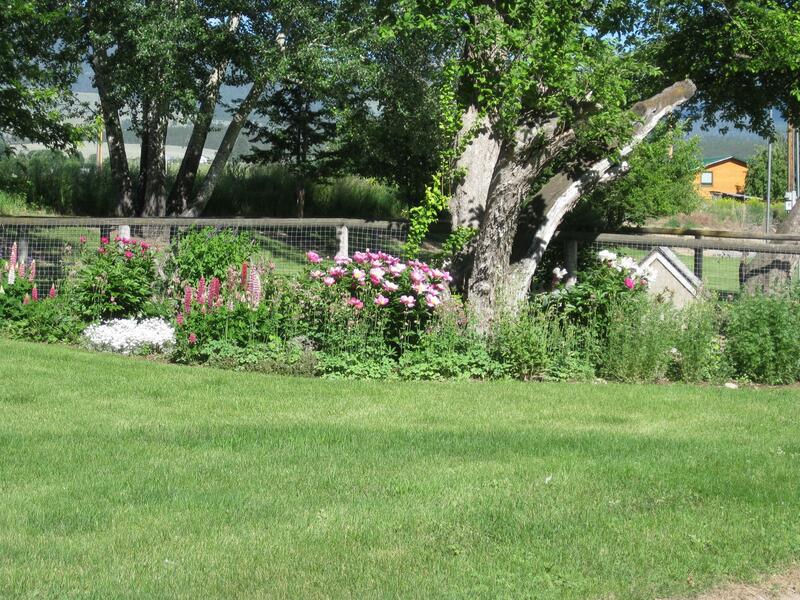 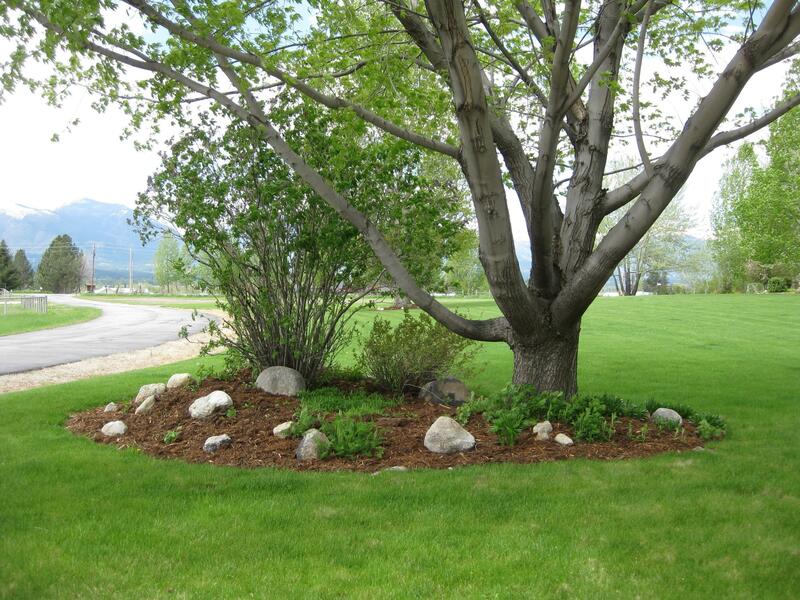 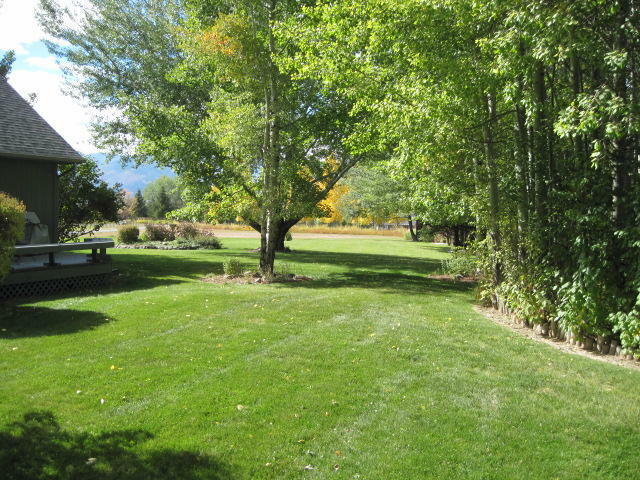 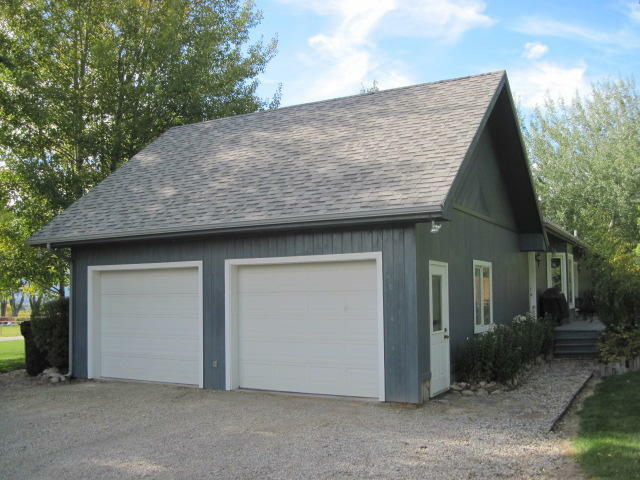 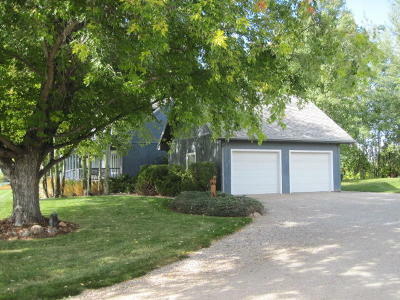 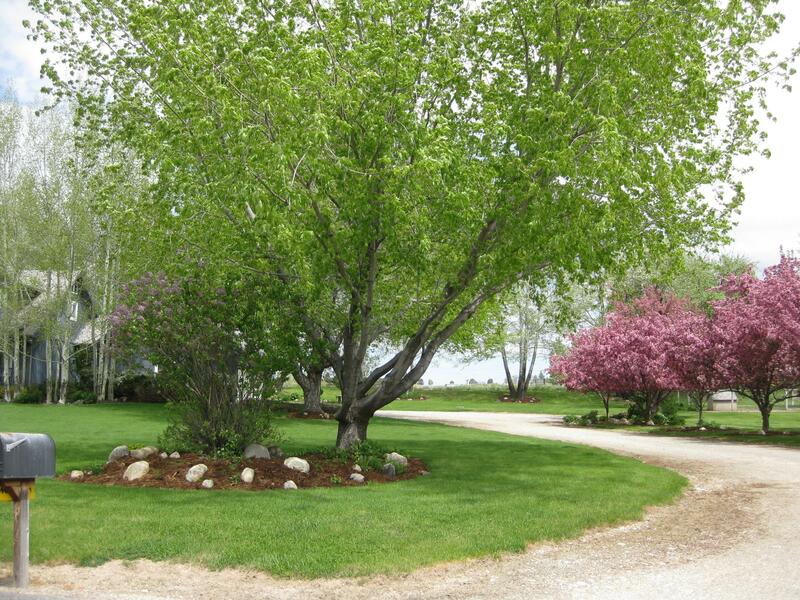 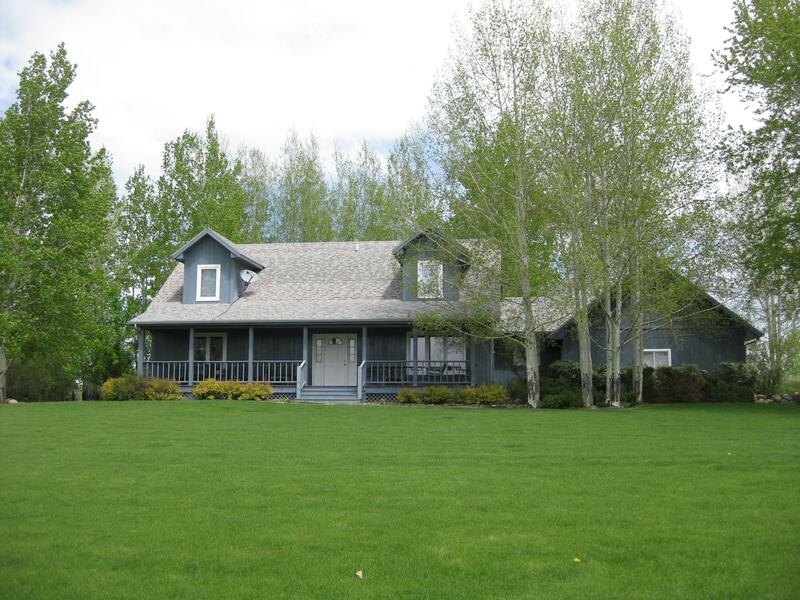 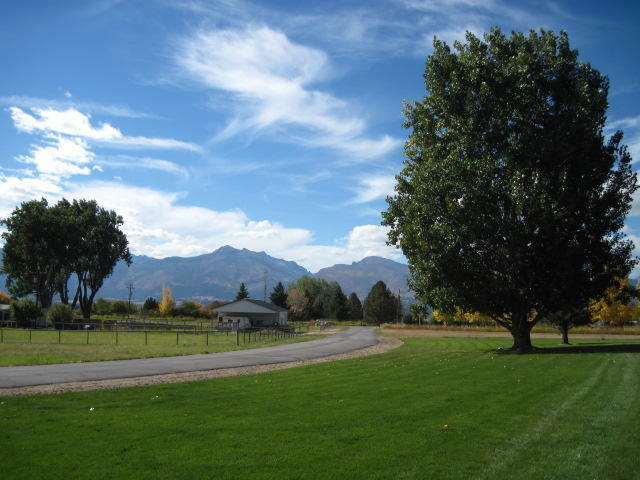 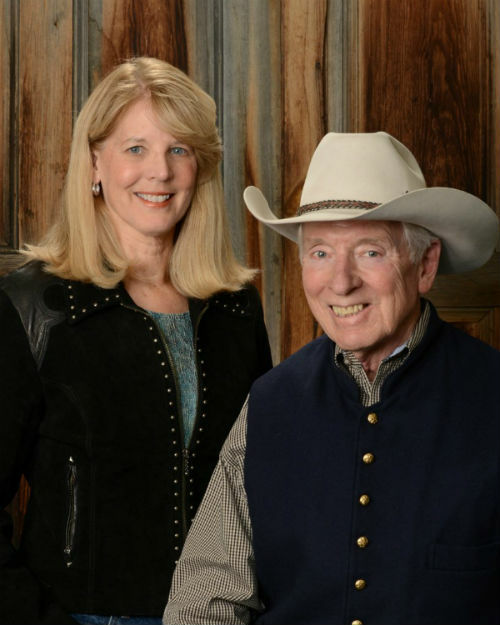 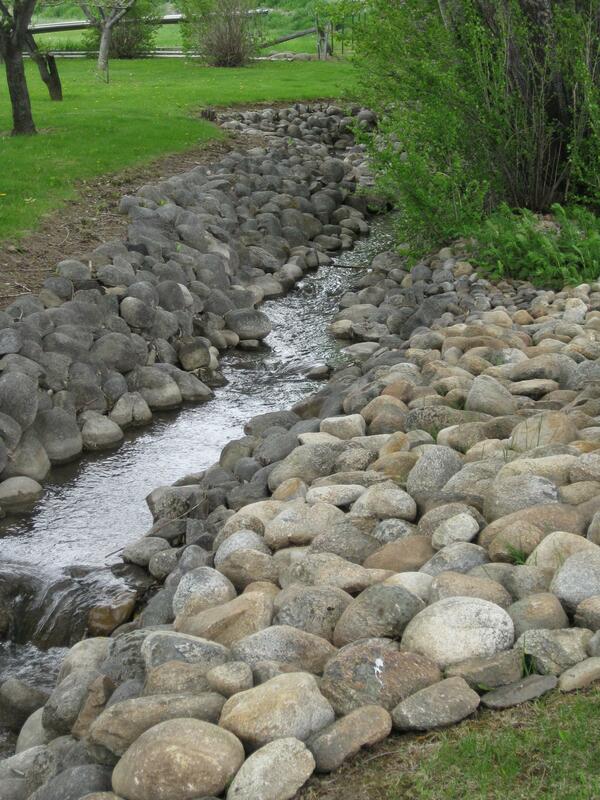 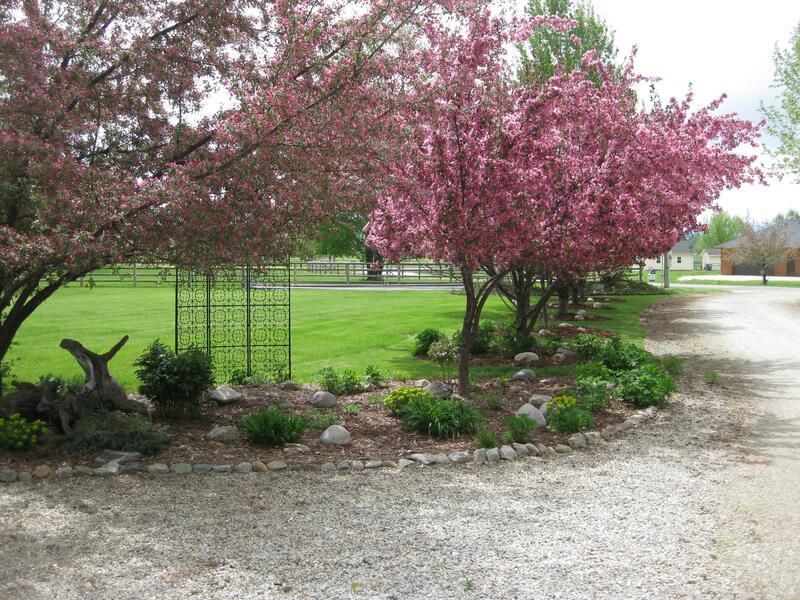 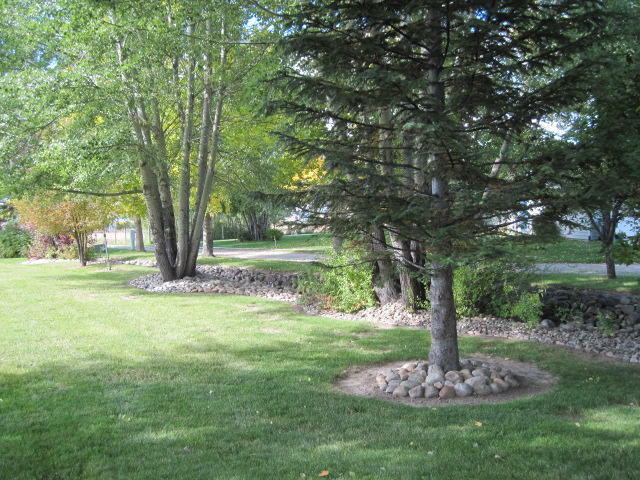 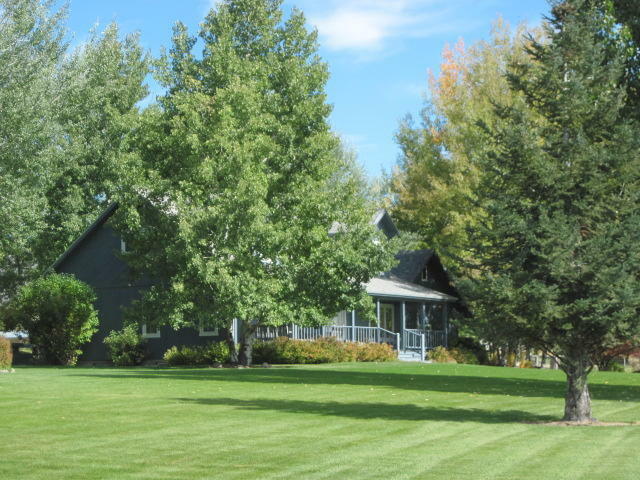 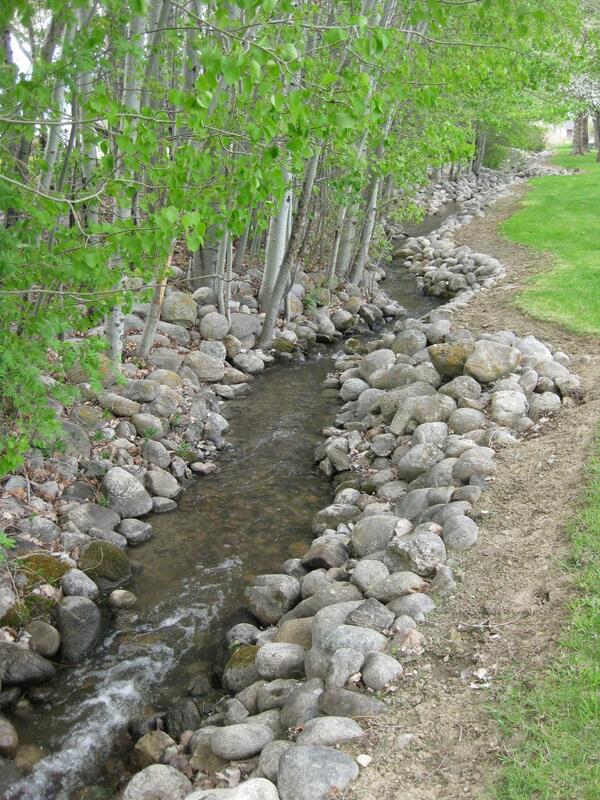 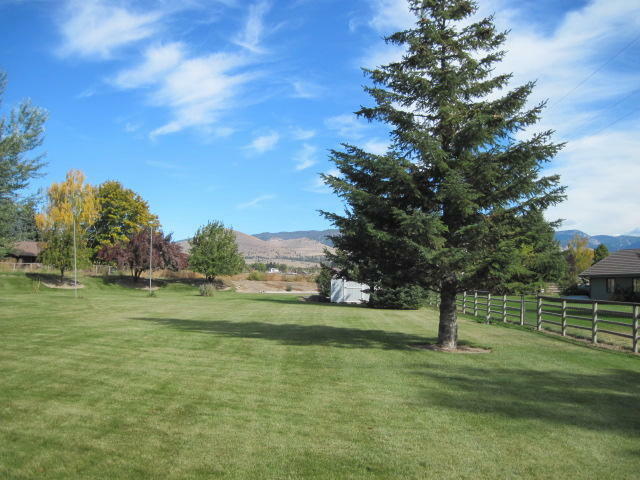 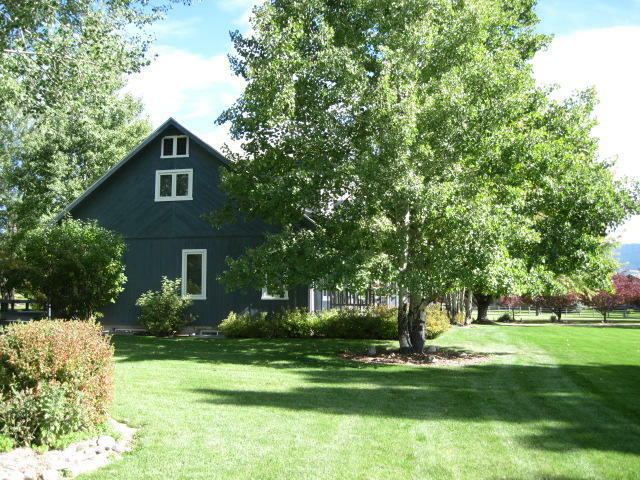 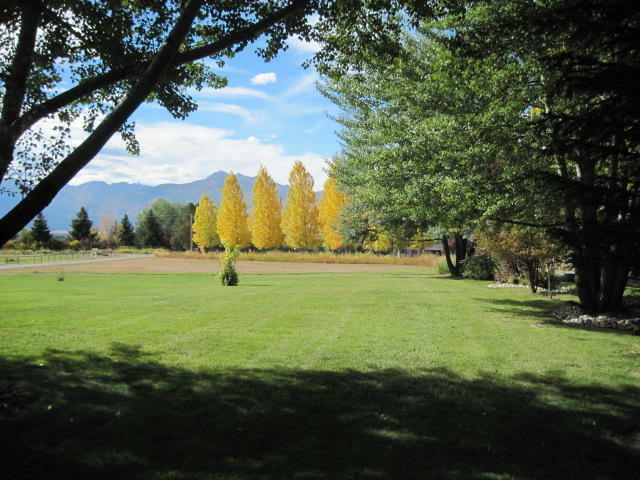 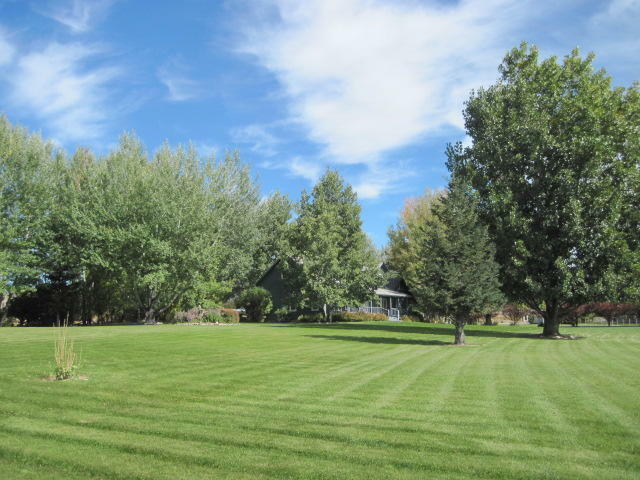 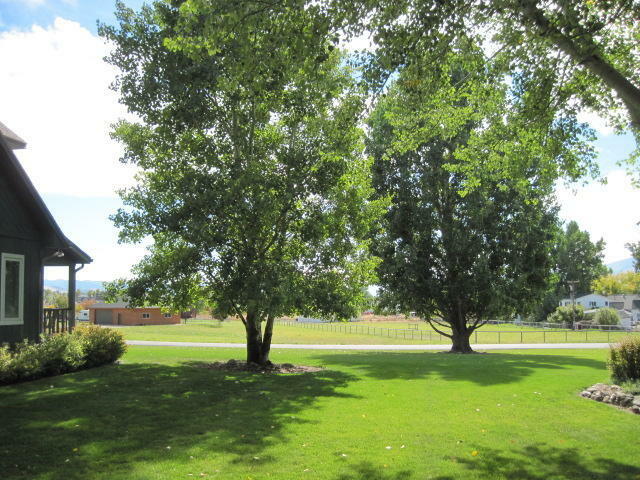 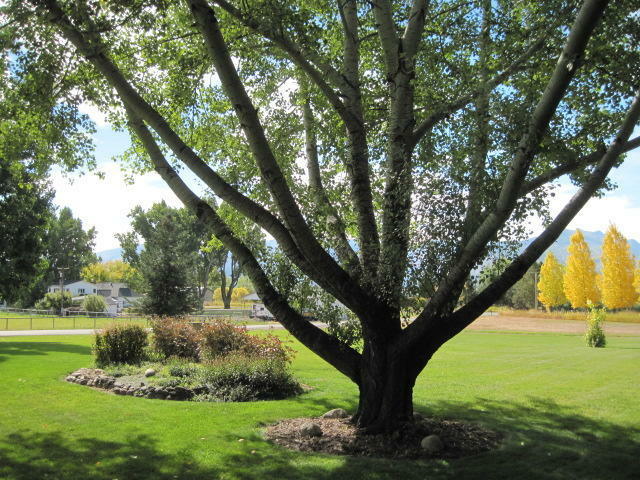 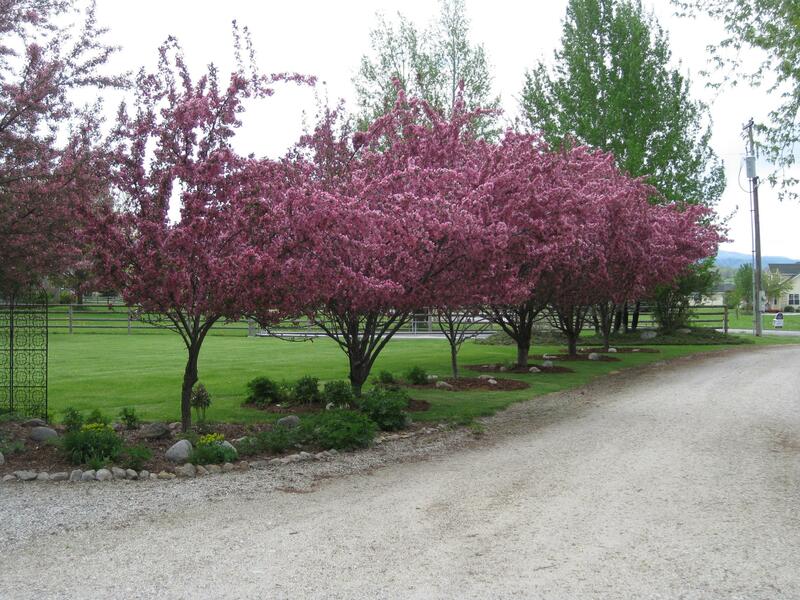 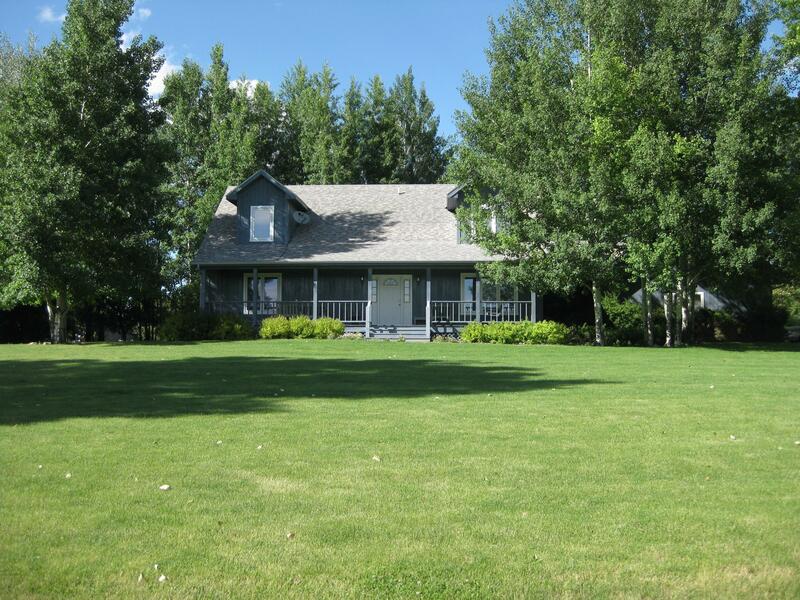 The home is finished with lush landscaping, rock lined irrigation ditch, storage shed and a paved road. 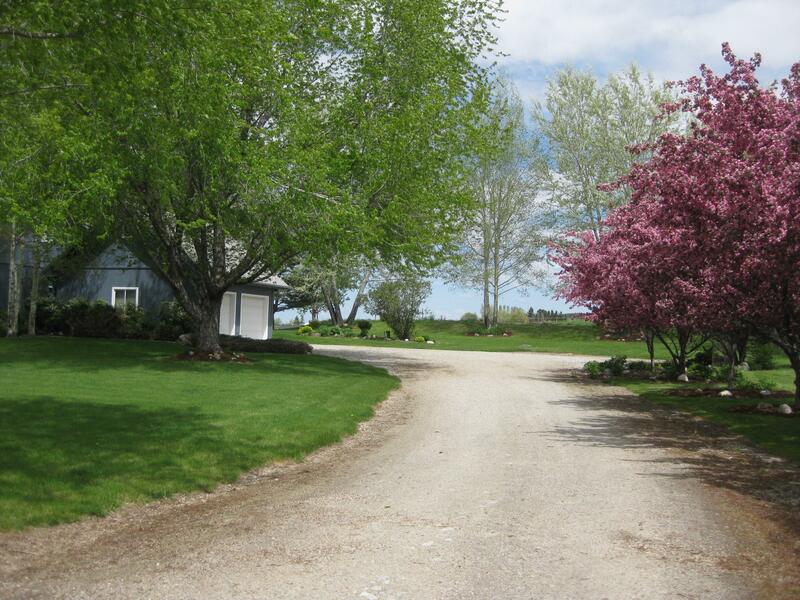 All situated on 3.56 irrigated acres!